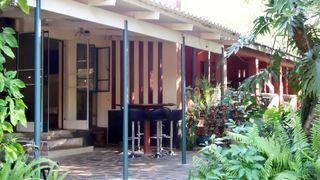 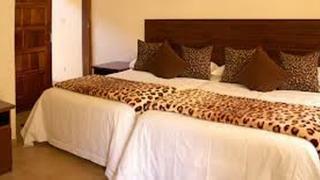 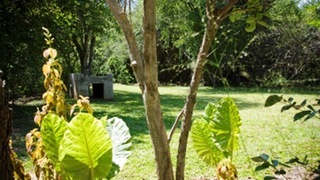 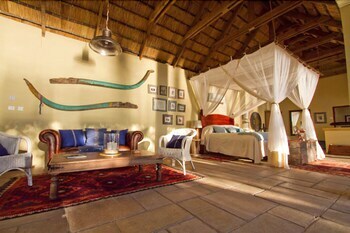 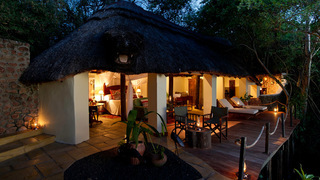 This charming hotel is set in Livingstone. 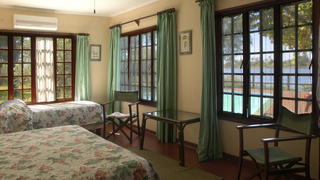 With a total of 10 guests rooms, this is a nice place to stay. 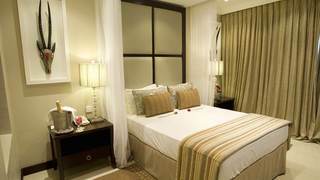 It was very pleasant experience and lovely location. 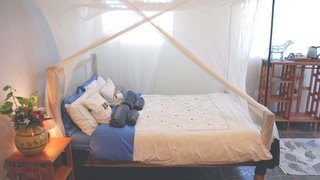 It is a place to rest and everyone should visit at least one time in life. 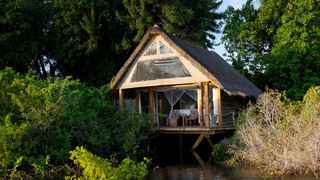 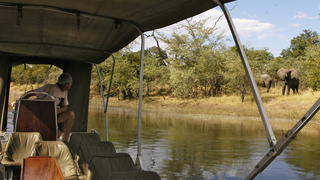 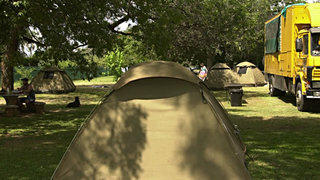 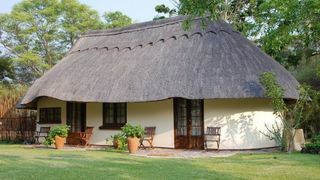 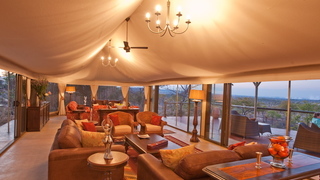 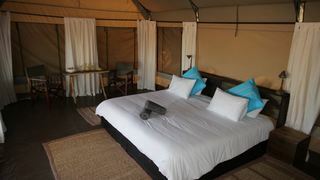 If you are looking for Victoria Falls National Park holiday accommodation , SafariNow has a selection of Tented Camp, Camping and Caravanning, Lodge holiday accommodation in Victoria Falls National Park and surrounds. 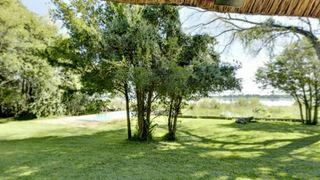 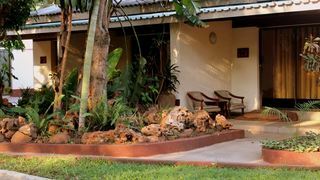 With 5 listings in Victoria Falls National Park, our handy Victoria Falls National Park map search and great low prices, it's easy to book the perfect holiday accommodation for your Victoria Falls National Park visit.